Green is the color of envy, just ask your neighbors. Sign up for our fertilization program and watch as your neighbors become jealous of your lush, green and weed free lawn. 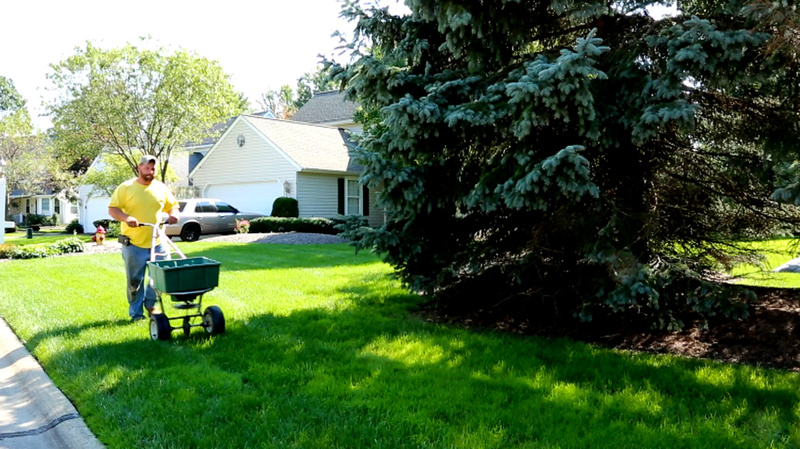 Fertilization is an essential lawn care practice. When done properly it has a major positive impact on lawn appearance. 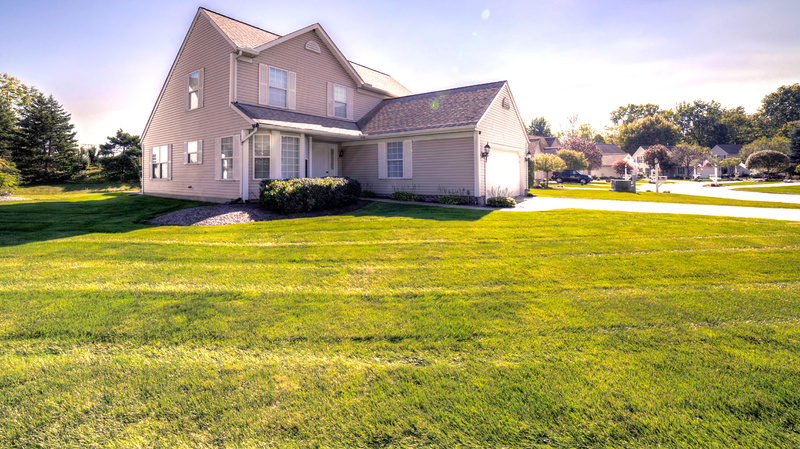 Having a nice lawn provides a soft gentle place for your family to relax and enjoy. 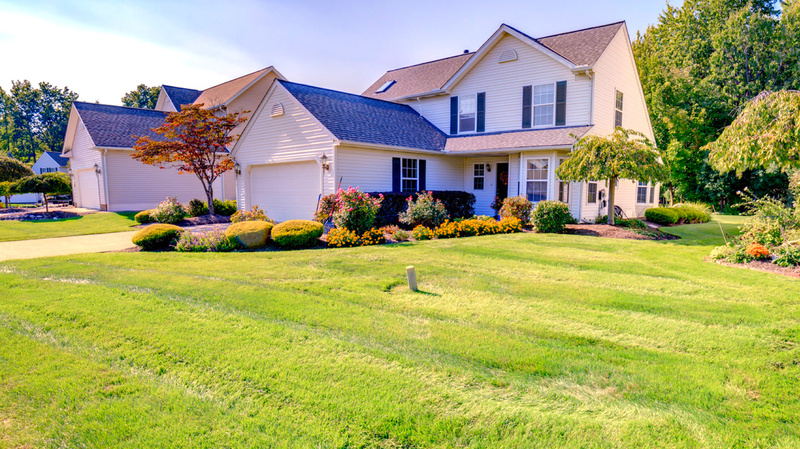 It only takes a few simple steps to help your lawn perform at its best. 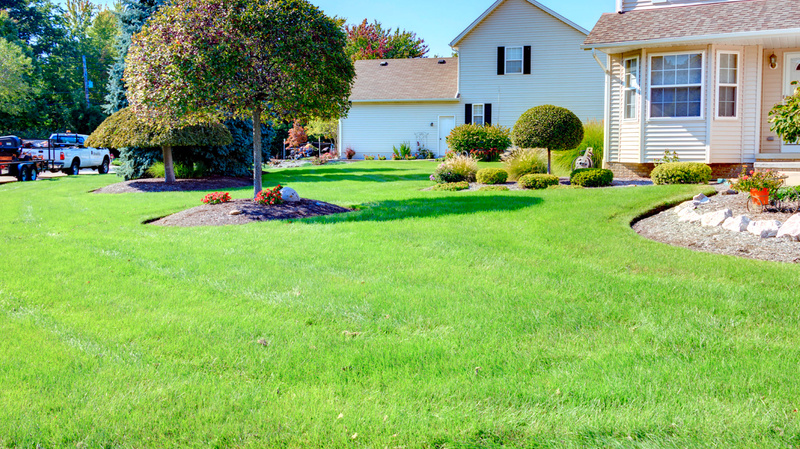 Here at Sharp Edge Tree & Landscape it is our goal to provide you with the most beautiful lawn possible. Below is a list of the 6 steps that will be applied approximately 6 weeks apart in order to reach your expectations. It’s time to take back your yard! “Crabgrass Preventer” Brings lawn out of dormancy. Stimulates a green color and helps prevent crabgrass all season. Selective spot spray weed control is applied. “Weed and Feed” Fertilizer and weed killer are applied. This will kill dandelions and other major lawn weeds. It will also build strong and deep roots. “Weed and Feed, Insect Control” This step will feed and strengthen against heat and drought. Along with strengthening it will kill and protect against pesky lawn insects. “Weed and Feed” Also strengthens against heat and drought. Broad leaf weed killer is applied. “Weed and Feed” Feeding promotes top growth and keeps lawn healthy for the remainder of the season while killing broad leaf weeds. “Winterizer” Heavy feeding prepares lawn for dormancy. Helps protect from disease through the harsh winter weather. Also strengthens lawn for next season. Grubs can be a major pest to your lawn. A grub is a larvae derived from a beetle. 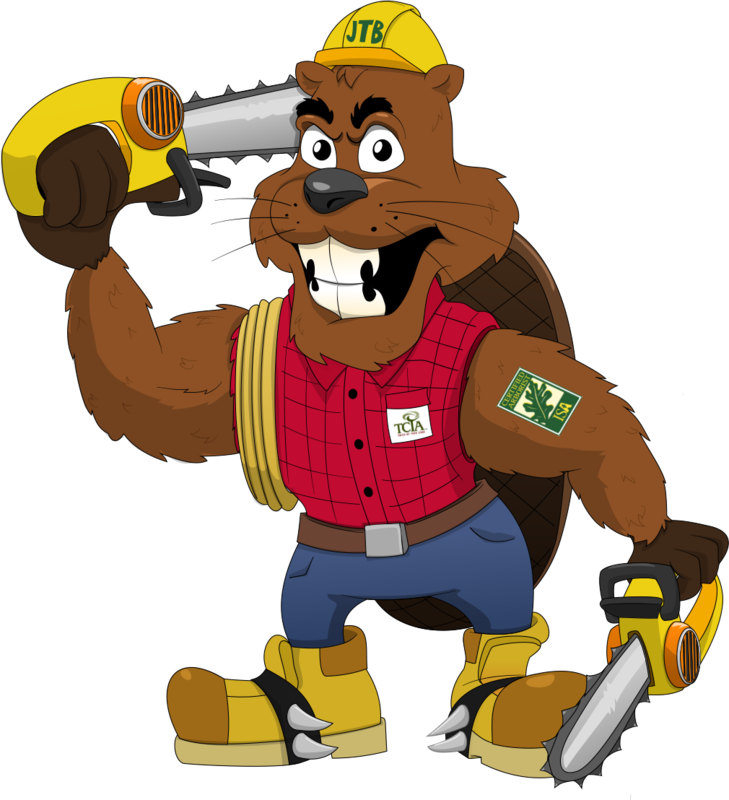 If you have grubs you attract other pests like skunks that tear up your lawn. Our grub protector can eliminate these problems and bring your lawn back to a safe, healthy, pest-free lawn again. Like your lawn, trees and shrubs need fertilizer to stay healthy and pest-free. Remember your landscape is your investment. Keeping your trees and shrubs healthy is just as important as your lawn.